What kind of trolleys do you stock? Reids of Nottingham stock a massive range of trolleys. Many of the trolleys are featured in our online catalogue. Here is our Trolley Catalogue. 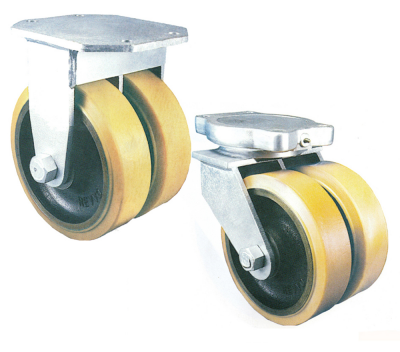 Our trolley range includes parcel/sack trolleys & sack trucks, kitchen trolleys, folding trolleys, shopping trolleys, caged trolleys or roll cages, trolleys to carry cylindrical items such as gas bottles & barrels, pipe and carpet trolleys, balance trolleys, bag/laundry trolleys, service trolleys, warehouse trolleys & platform trolleys. We can also build bespoke trolleys. We need a trolley, but it's not listed, can you build bespoke trolleys? Yes, we can build trolleys to a specific design. Please call on 0115 989 9551 or email us on sales@reidsofnottingham.co.uk to discuss what you need. We have built many bespoke trolleys in the past, often from a basic sketch. You may also want to browse our trolley catalogue to see if a trolley that you need is similar to what we already have in stock. We are not sure which trolley we need, as we will be using it for different things, is there a trolley that is best for most jobs? 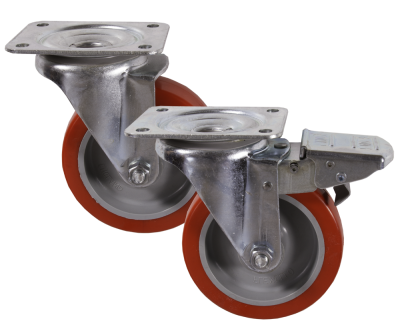 There is no one trolley that will necessarily cover all requirements, but if you call us on 01159 786 004 or contact us, we can find out what you are using the trolley for. 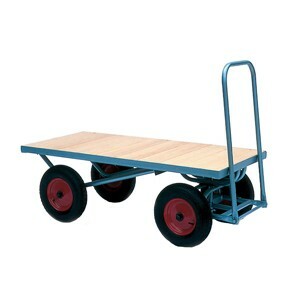 Many of our trolleys can be used for multi purposes, but it all depends on what you are using it for. Can the trolleys be used both inside & outside? 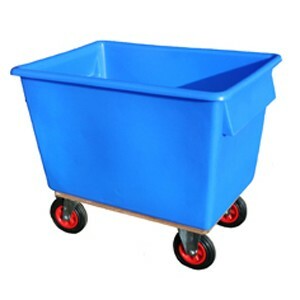 Do you take bulk orders of trolleys? Yes, we can deal with bulk orders. Our fleet of lorries and contacts with local hauliers mean that delivery is not a problem, and our large premises mean that production and storage of trolleys is easily handled. Do you stock shopping trolleys? Yes, we hold a large stock of the small shopping trolley (70 litre) and smaller quantities of the 125 litre trolley, and the 175 litre trolley. Other shopping trolley sizes are available, usually within 7 days, please contact for more details. 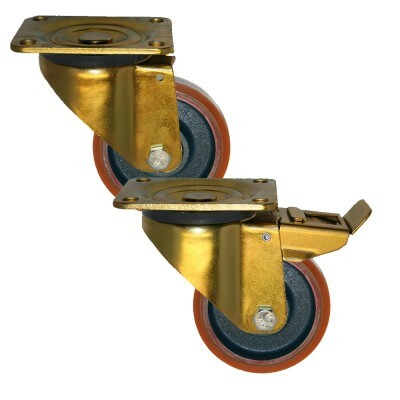 We have seen cages on wheels, do you stock or manufacture these? 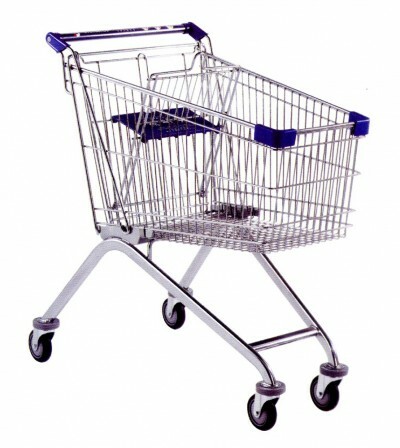 Rollcage trolleys, or roll cages as they are known, are available both new and used. These trolleys come with many different options. Please contact us with your requirements. Full-colour catalogue available by post. Please request by email or telephone 0115 989 9551.